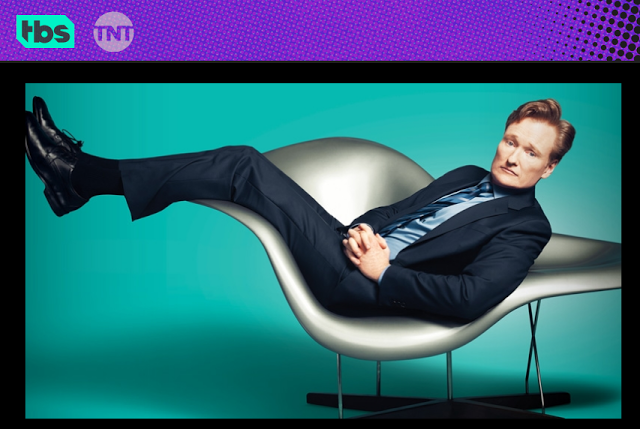 One of the first entertainers to embrace 360 video is Conan O’ Brien, one of my favorite standup comedians. Some skits on his Conan talk show on TBS are livestreamed in 360 on the Team Coco YouTube channel using four Nokio OZO cameras. If you have the Samsung Gear VR, you can also see them within the Samsung VR app, under the category Conan 360. Check it out! The Aquaman skit (currently #7) is hilarious! Warning: NSFW (but you shouldn’t be watching VR at work anyway)!